The Body Shop is one of those shops that I often walk past, yet never venture inside, and after finding myself with some time to kill at a train station recently, Curiosity got the better of me and I popped inside and tweeted for some product recommendations. There were 2 products that stood out among the recommendations with so many people suggesting them. Those products were The Body Shop Honey Bronze, Bronzing Powder and The Chamomile Sumptuous Cleansing Butter. I gave the Honey Bronzer a few swatches on my skin and wasn't left feeling too impressed by the colour as I felt it looked a little orange on my skin, meaning I decided to leave that one. Where as the Chamomile cleansing butter is a product I've heard about on the beauty grapevine, but never actually looked into or picked up. I've been wanting to try a 'hot cloth' cleanser for a while so I made sure to add this one to my basket. I also noticed the Chamomile cleansing oil and Gentle Eye Make Up Remover were also available in a gift package set along with a Muslin cloth for not much more money, so it made sense to buy all of them in the hopes of getting my skincare routine to one i'm happy with. My plan for introducing the line into my skin care routine, is to start with one product, test for two weeks and then introduce another gradually, so I can see a difference and work out which (if any) are responsible for break outs. Whilst in the store I also bought Satsuma & Mango shower gels as I just could not resist the scent of them as they smell so clean, crisp and fruity. 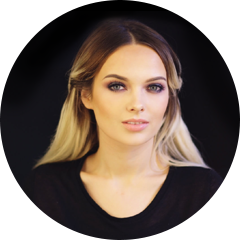 I'd love to hear your thoughts on any of the products I bought, and if you have any top tips for these products, let me know in the comments! These are such dreamy products for Christmas. My love will never change for The Body Shop. Hmm may need to take a little trip in myself... I am the same, I always find myself walking past the body shop. 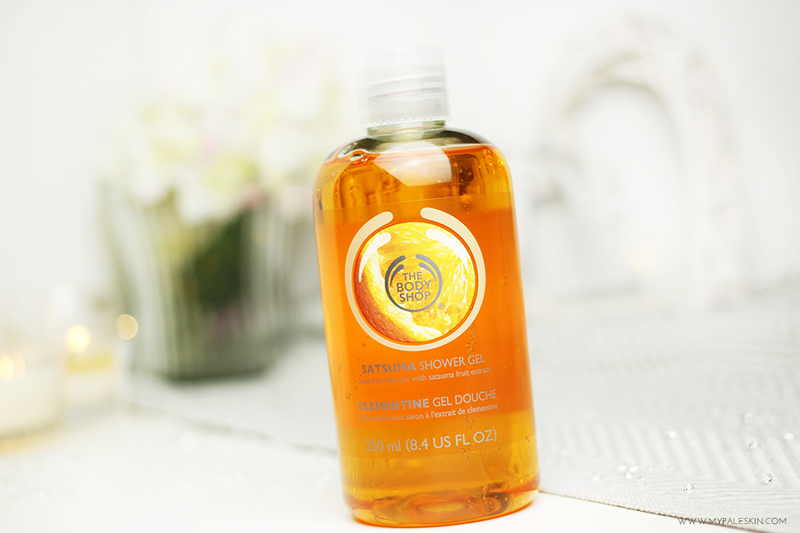 The Chamomile cleansing oil feels so luxurious and your skin doesn't feel stripped after use! The Satsuma body wash smells so great, I love using it! 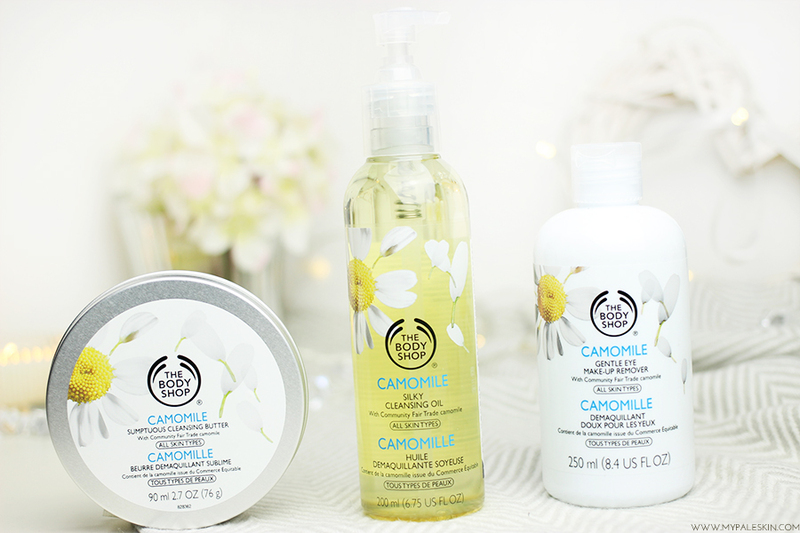 The camomile range is amazing!! I love it, especially the cleansing butter. I love the satsuma range - it's so refreshing and fruity - really wakes me up in the morning! 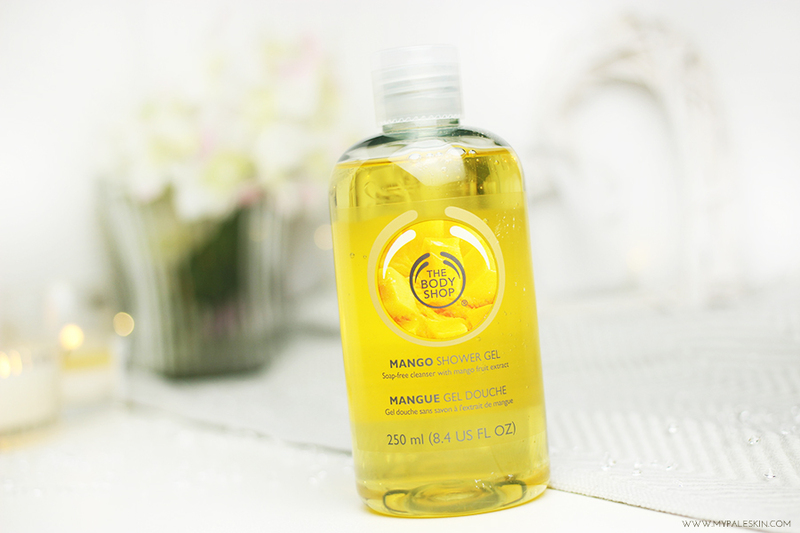 I love the Cleansing Oil, it's one of my favourite products from TBS! The whole chamomile range seems incredible! Great post, I love the Body Shop skincare range. So glad to see im not the only one obsessed with The Body Shop at the moment, ive tried almost everything in their Tea Tree range and just turned to the Shea shower cream - dreamy! You have shared a great post . Like the post and appreciate this pot . you really got a nice name em and your blog posts are just awesome !! Male body massage service, catering to the needs of the customer’s satisfaction. Soothe your mind and body! The male body massage service, we believe to provide the best of services benefiting the body. Full Body Massage means, A guy or girl will give a pampering touch to your entire body for around 50–60 minutes and this time periods will be dedicated to your Back, Shoulder, Neck, Hands, Arms, Chest, Belly and Legs. Learn body massage services from experts with zero fee. Open your body massage center and get tips and tricks how to provide body massage services and how to convert customer from full body massage to full services. So beautiful post. Thanks for share. It looks promising products when it comes to benefits. I would be tried to use this one soon. I have undergo some treatment from the rainforest spa enniskerry and it feels so relax but must have to try this one too. Thank for the review and sharing it over here, Buy Biotique Bio Vitamin Therapeutic Body Massage Oil from RetailPharma that Leaves the body lighter, brighter and satiny-smooth to the touch.